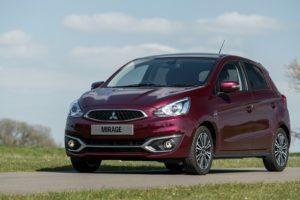 The new Mitsubishi Mirage Hatchback is a compact city car that’s affordable to run, stuffed with standard kit, and boasts comfy seats and a good amount of interior space. Value for money is the phrase of the day here, just as it is in the supermini sector in general. 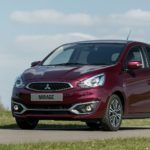 The Mirage doesn’t cost anything to tax, and emits under 100g/km of CO2 - ideal for the green-minded among you.